Aquila Forensics professionals were responsible for the presentation and preparation of a significant quantum and delay claim arising from changes to the project’s original design and structural loadings. Our team were engaged in complex measurement and technical investigations as well as cost verification functions to identify the associated implications of the change upon the overall structure. 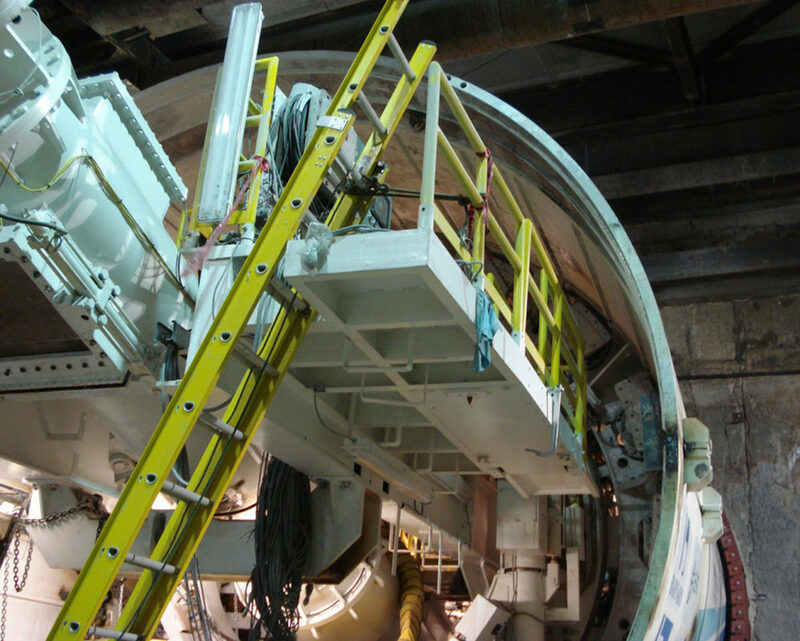 Each machine is capable of tunnelling up to 30m a day with teams of around 50 people operating them and tunnelling is expected to take six months to complete. A conveyor system was used to take excavated earth to barges where it was transported, saving thousands of lorry journeys on the roads. The earth has been used to create arable farmland. 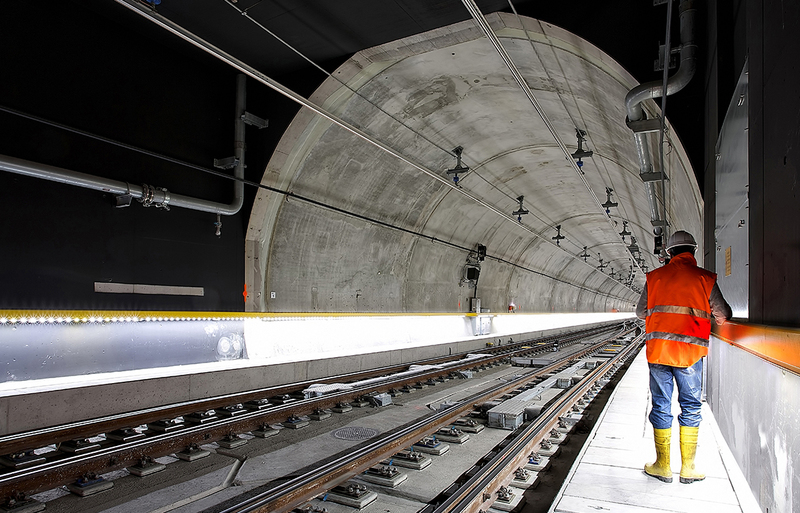 Two new stations are to be built, targeted for completion in 2020, including two 3.2km tunnels. The project will support around 25,000 new jobs and create more than 20,000 new homes. Aquila’s involvement has been in the forensics investigation of a multitude of different facets of costs and expenses to determine the overall impact of the project as a result of changes in the design requirements.